World-renowned musician Angélique Kidjo and three inspirational African youth activist movements have been declared this year’s joint winners of the prestigious Amnesty International Ambassador of Conscience Award for 2016. 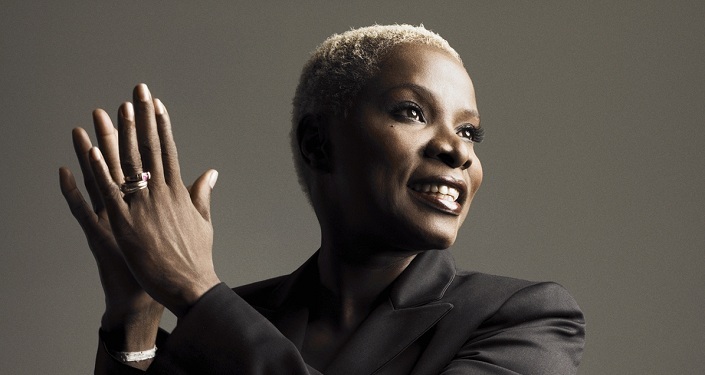 The award will be shared between Benin-born artist Angélique Kidjo, one of the world’s most successful African singer-songwriters, and the activist groups Y’en a Marre from Senegal, Le Balai Citoyen from Burkina Faso and Lutte pour le Changement (LUCHA) from the DRC. 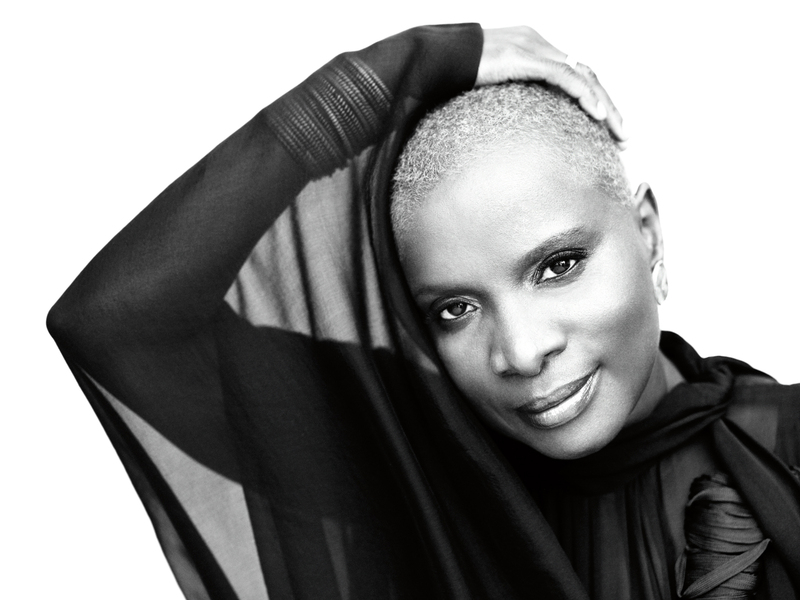 All will be honoured at the awards ceremony in Dakar, Senegal, on 28 May. 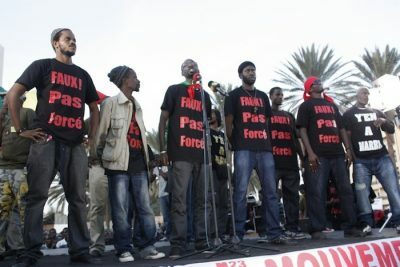 Three of the group’s founders were arrested in February 2012 for helping to organize a peaceful sit in protest against the government at that time. Y’en a Marre has remained active since the election, hosting meetings and urging the new government to implement promised reforms such as land reforms, a key issue affecting Senegal’s rural poor. 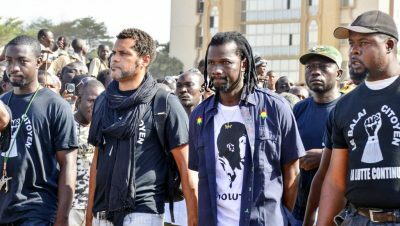 Le Balai Citoyen (The Citizen’s Broom) is a political grassroots movement committed to peaceful protest and co-founded in 2013 by two musicians, reggae artist Sams’K Le Jah and rapper Smockey (Serge Bambara). Protests and actions organized by LUCHA continue to be systematically repressed by the security forces.For example, since Bauma and Makwambala were detained, 32 other people have faced arrest solely for demanding their release. 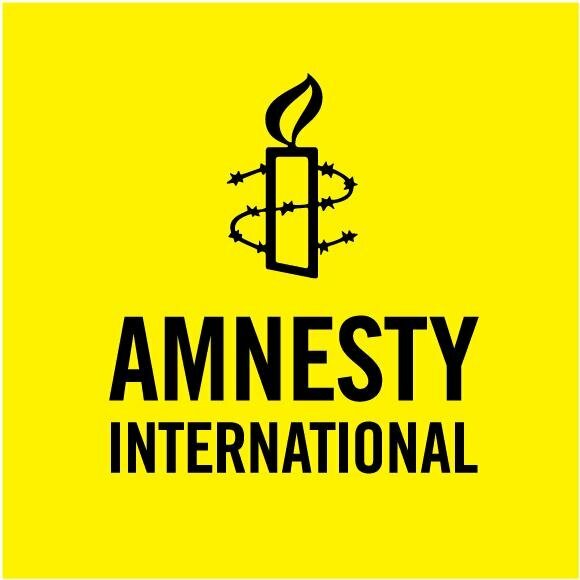 Currently, at least nine people connected to LUCHA are in jail. Ai Wei Wei and Joan Baez (2015).